Some friends of mine from Illutron is making a project where they need to detect bicycles. I adapted a circuit for a proximity sensor found online to interface with an Arduino board. 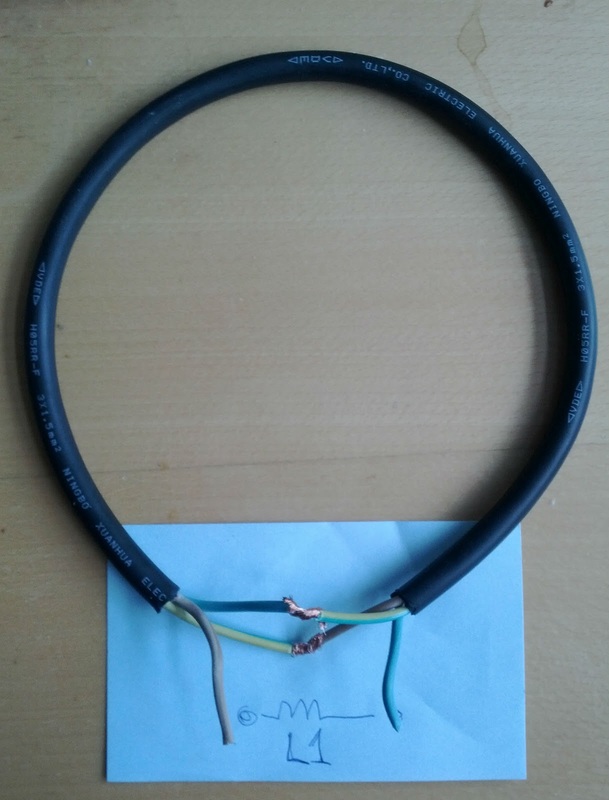 The coil L1 in the circuit above cosnists of 3 windings approx 1.5 x 2 m.
The Arduino board receives a signal proportional to the movement of metal in the vicinity of the coil. This way no calibration is needed and multible objects can be sensed. L1 can be made from a single 3 wirer cable to make a rugged sensor. Example of a 3 turn cable loop.